Our stay in NIMIA Apartment was excellent. It is in an ideal location just in the middle of the city. We never needed to use public transport. Everywhere was in walking distance. -When we were going back to the airport, we took a taxi and it was 13 bam which is very affordable.- Plus, there were three cafes in front of the apartment, and a small market and also a big shopping mall just close by. Besides that the nieghborhood was so quite. We met with Miron. He was very nice, extremely helpful and friendly. There is nothing much to think to rent this place. This apartment is an older style residential apartment with some modern additions - comfortable bed and new sofa. If you want to experience a real feel for ordinary life in Sarajevo, choose this apartment. The young men that own this apartment were very friendly and helpful. Have a look at on the scooring...go and try it...you will love it... What I may highlight here - on top of the self explanatory rating - is the host, Miron, 24/7 helpfull, net, speeks fluent english. Perfect location; 10 mins walking to Baščaršija, Sarajevo's old bazaar and the historical and cultural center of the city, and 3 mins to one of the largest shopping mall in Bosnia and Herzegovina, BBI Centar. 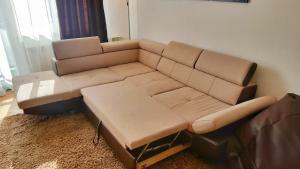 Apartment is very comfortable, clean and full equipped. Owner is very pleasant. Highly reccomend. Miron and Arman were amazing hosts and friends! Always a pleasure to meet with AIESECers. If you are willing to go to Bosnia, you have to stayn their apartment! Couldn't ask for more. Everything is same as on photos. Charming host who gave us precious siteseeing advices. Location is superb, we will come back ti Nimia for sure. Location is perfect,right in the city centre!Apartment itself is spacious and comfortable and our host was very welcoming. I would recommend staying here. 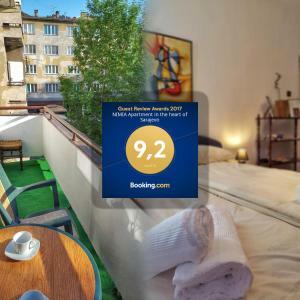 Lock in a great price for NIMIA Apartment in the heart of Sarajevo – rated 9.3 by recent guests! One of our best sellers in Sarajevo! 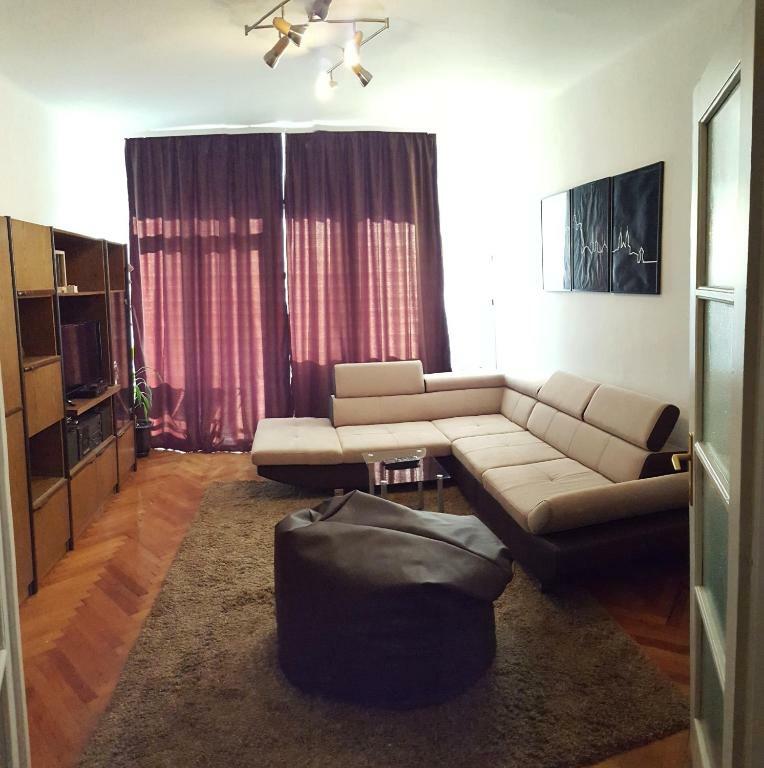 Located 1.1 miles from Latin bridge, NIMIA Apartment in the heart of Sarajevo is in Sarajevo and has a garden and a terrace. Guests have access to free WiFi. This air-conditioned 1-bedroom apartment comes with a seating area, a flat-screen TV, a DVD player and a kitchen with an oven. The apartment also has a bathroom with a bidet. Bascarsija Street is 1.3 miles from the apartment, while Sebilj Fountain is 1.3 miles from the property. 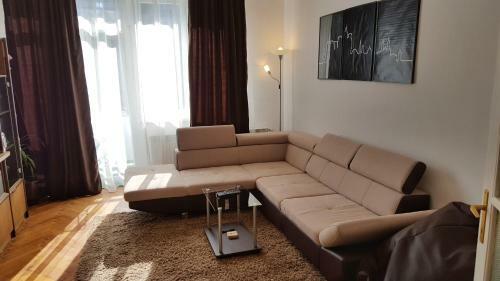 The nearest airport is Sarajevo Airport, 8 miles from the property. 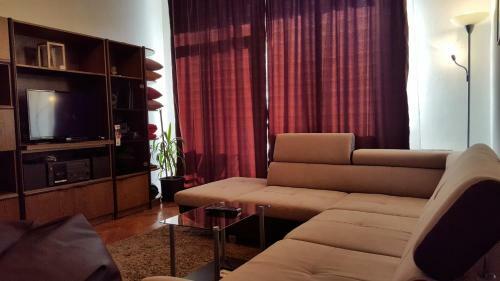 뀐 Located in the real heart of Sarajevo, this property has an excellent location score of 9.5! When would you like to stay at NIMIA Apartment in the heart of Sarajevo? This apartment has a washing machine, balcony and cable TV. 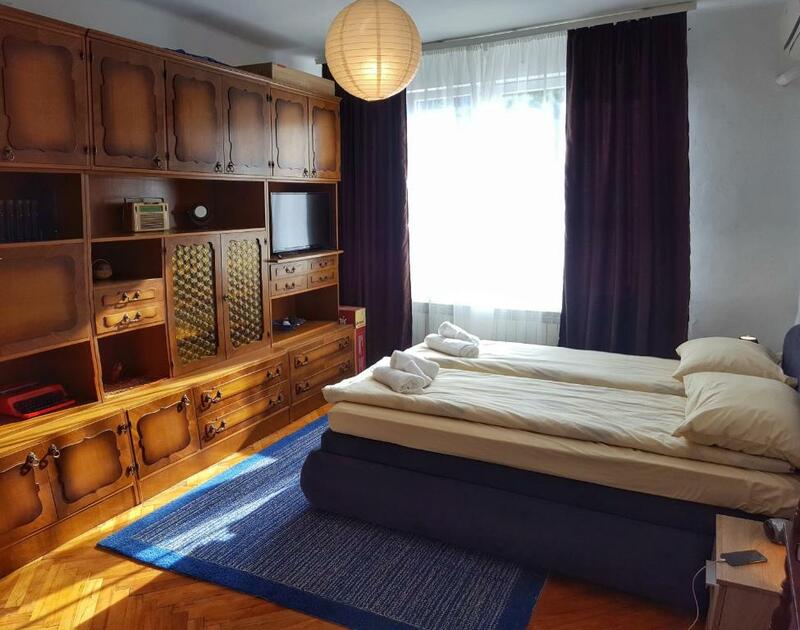 The apartment is located in very center of Sarajevo, only 50m away from BBI Shopping Center (main square) and within walking distance to all major tourist attractions. There is also a selection of cafes and bars just outside the building. The part in front of the building suits suitable for children and there is a children playground in BBI Shopping center next to the apartment. Sarajevo Film Festival venues are all within max 5-7 minute walk from us, so if you come during August, you'll stay in the heart of all happenings. 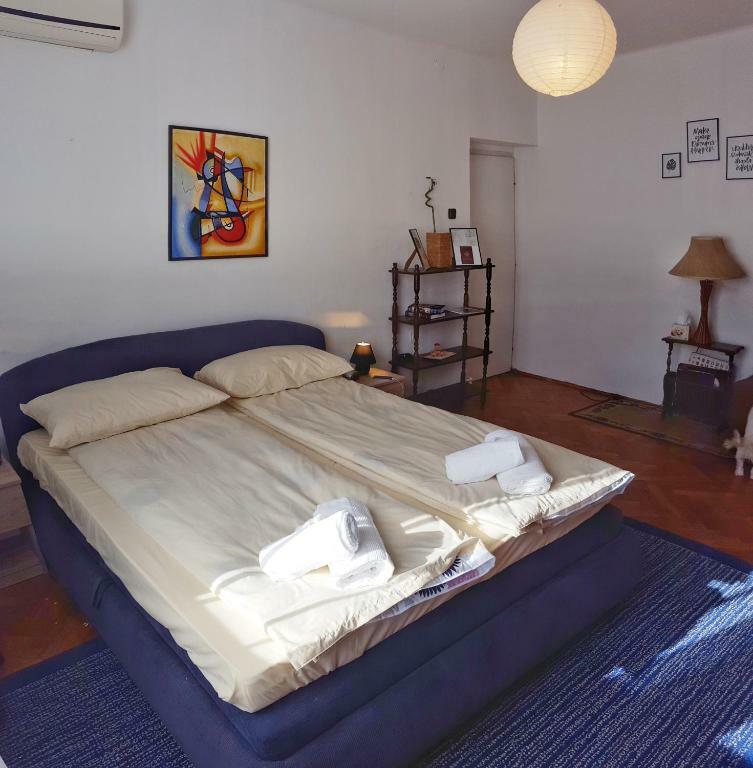 National theater and festival square are 2 blocks away, main pedestrian street is 100 meters away and Baščaršija (old town) is 10 minutes walk away from the apartment. 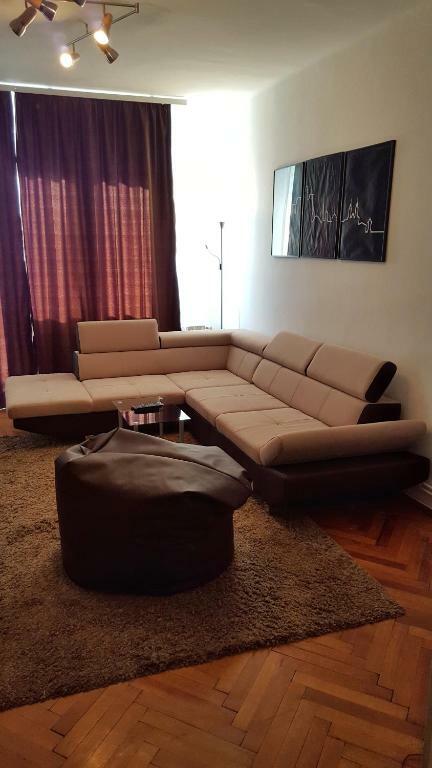 House Rules NIMIA Apartment in the heart of Sarajevo takes special requests – add in the next step! 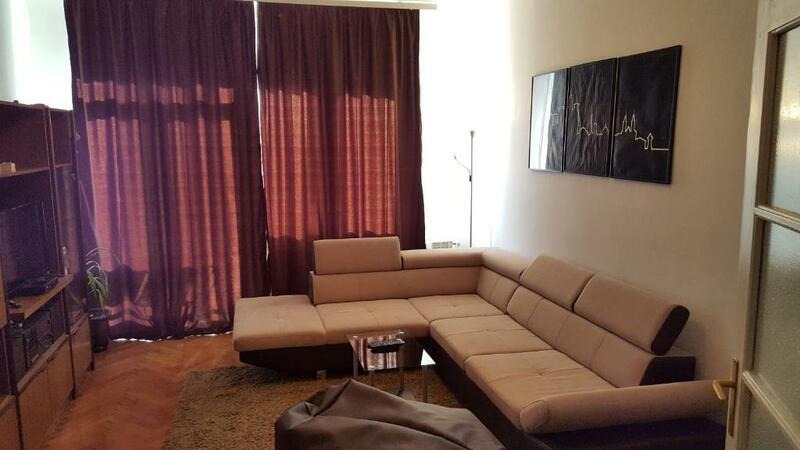 Please inform NIMIA Apartment in the heart of Sarajevo of your expected arrival time in advance. You can use the Special Requests box when booking, or contact the property directly using the contact details in your confirmation. It's old building, but apartment is nice. No lift? Nothing else really. Great proximity to tram, bus, shops, excellent pubs. Great accommodating host, fab location. Close interest and guidence of Miron was good. His approach to our needs was helpfull. Best location and authentic feel! Enough space comfortable for 4 person.